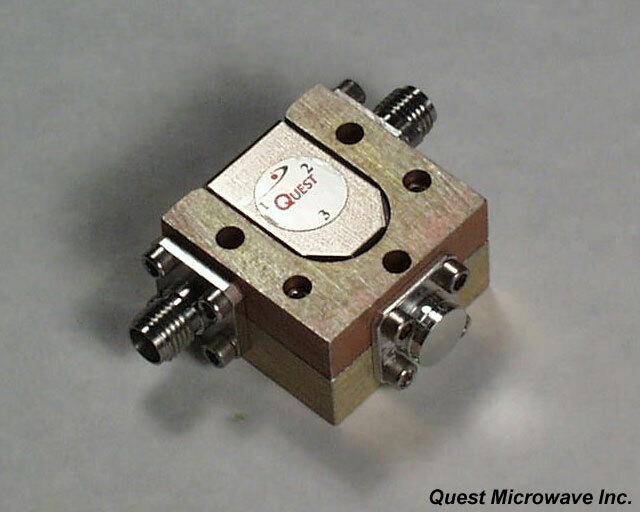 The SL/SM Coaxial series covers from 790 MHz to 1.7 GHz. 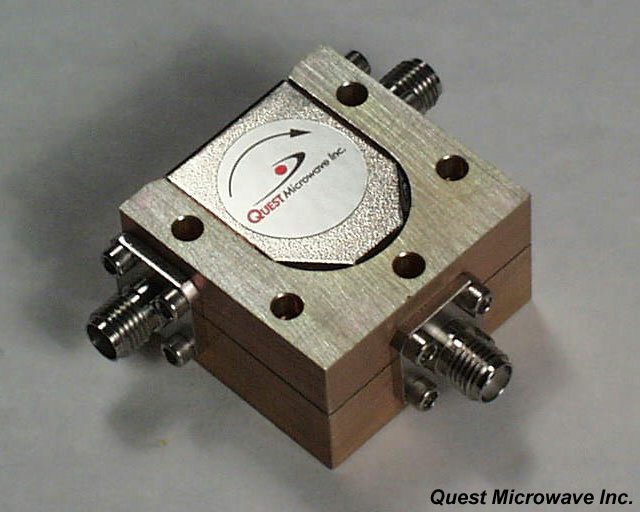 The SM Coaxial series covers from 1.7 GHz to 3.0 GHz. 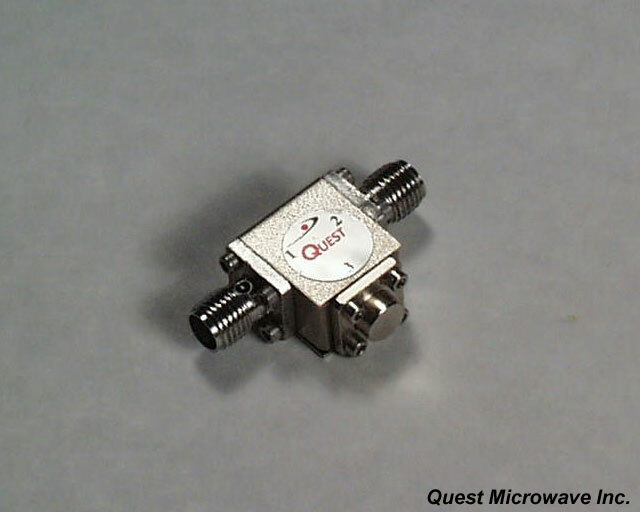 The SM Coaxial series covers from 3.6 GHz to 8.5 GHz. 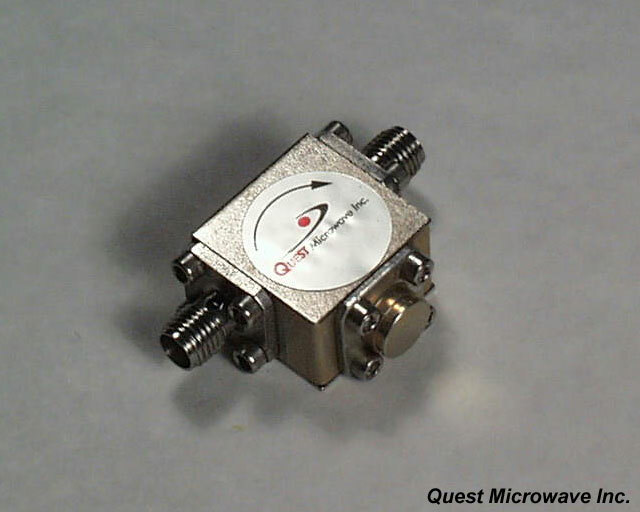 The SR Coaxial series covers from 8.0 GHz to 23.6 GHz.